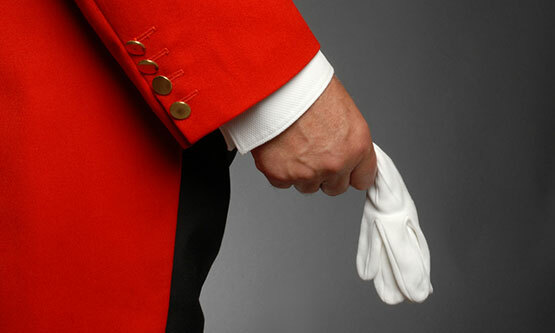 Your Toastmaster is responsible for the careful time management of important activities such as the arrival of dignitaries or honoured guests. Co-ordinating photographic sessions and liaising with the banqueting staff to ensure that guests are seated by the appropriate time; as well as making important announcements, proposing the wine toasts, introducing speeches and managing the formal proceedings. Apart from relieving you from the worry of who does what – and when? The toastmaster will help yours guests feel more settled whilst adding an element of style and distinction to the occasion; not forgetting that special occasions like weddings, banquets formal dinners and Masonic ladies festivals have certain rules of etiquette and established customs, which require directional guidance and careful co-ordination to keep the event on schedule. He will act as your personal co-ordinator for the event and his skills include the ability to subtly, tactfully and diplomatically direct all of the activities that form part of the occasion. Prior to the event this will involve detailed discussions with the organisers concerning their personal preferences and advising on matters concerning protocols, customs and modern etiquette. We place a huge emphasis on providing a personal level of service, which is individually tailored to your unique requirements and is undeniably ‘bespoke’ in every respect. 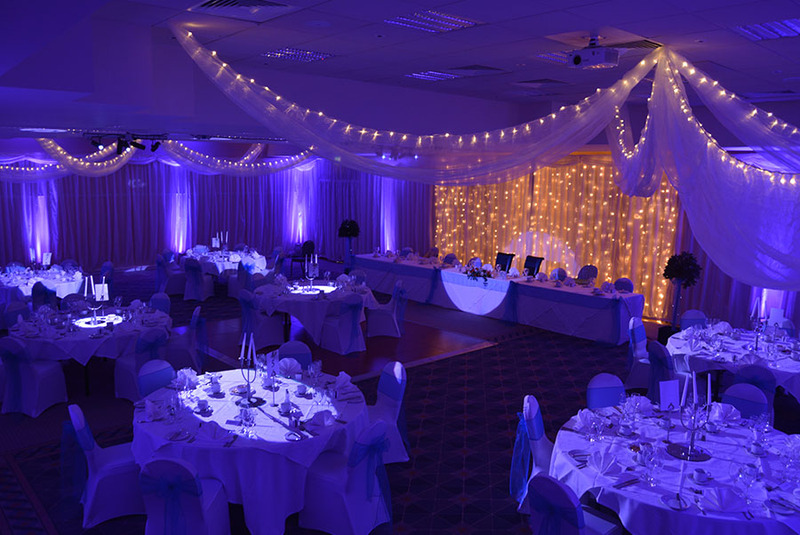 Whilst this is discernible in the way we deliver all our services, it is particularly evident in the attention to detail and thoughtfulness that our Master of Ceremonies introduces by way of discreet suggestions and ideas for you to consider during pre-event discussions whilst planning the various stages of your event. All this is underpinned by a wealth of experience gained from managing events at a range of prestigious venues throughout London and the Home Counties, ranging from banquets and formal dinners in City Livery Halls and exclusive London conference venues, to presentations in golf & cricket clubs and informal social events in restaurants and wine bars. Why not talk to us about our attractively priced all-inclusive packages which includes the facilities of a Toastmaster throughout your entire event, you’ll be pleasantly surprised – it makes such a difference.